Status report! since the last post, I’m still looking for work, various interviews have led to nothing unfortunately. So I’ve been working on pet projects/portfolio pieces in the meantime. 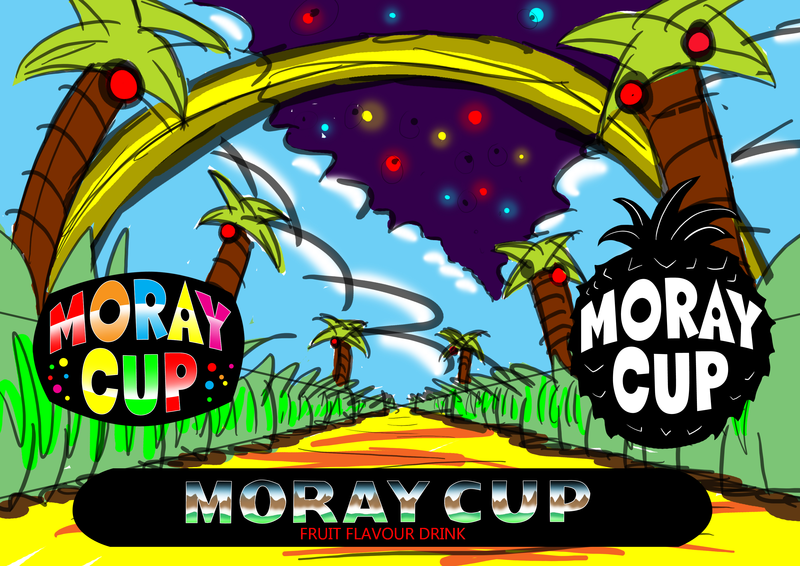 One such thing I’ve wanted to make for the longest time, was a rebranding of the moray cup logo. as you can see, the design is extremely outdated and inconsistent. 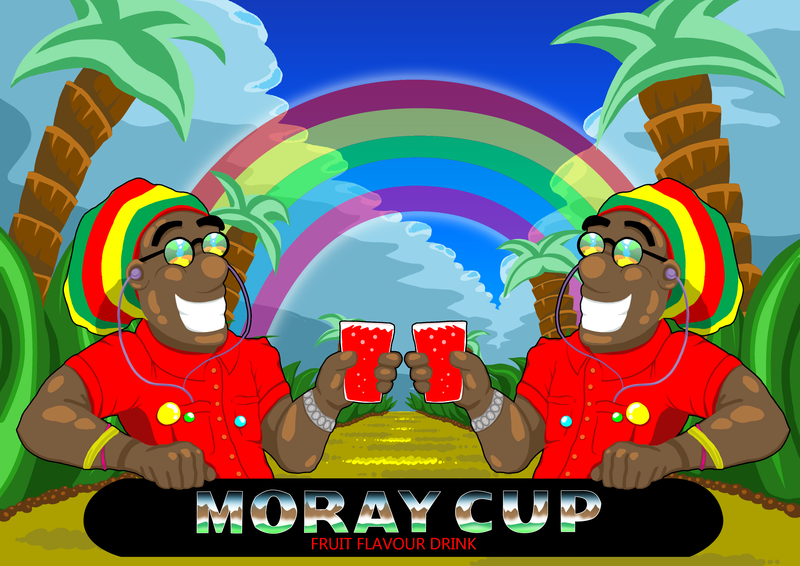 Two guys who don’t seem to be from the moray area, drinking what is clearly not moray cup in an area far too tropical to be mistaken for Scotland. But as I was making the image, I had the layers so well compiled and it was coming along so nicely I took it to the next level and created an animation. Me and my friend Bobby try miserably to imitate some sort of `tropical` accent. Catchy beat at least? Here’s some work in progress imagery. And a static preview of the final piece. 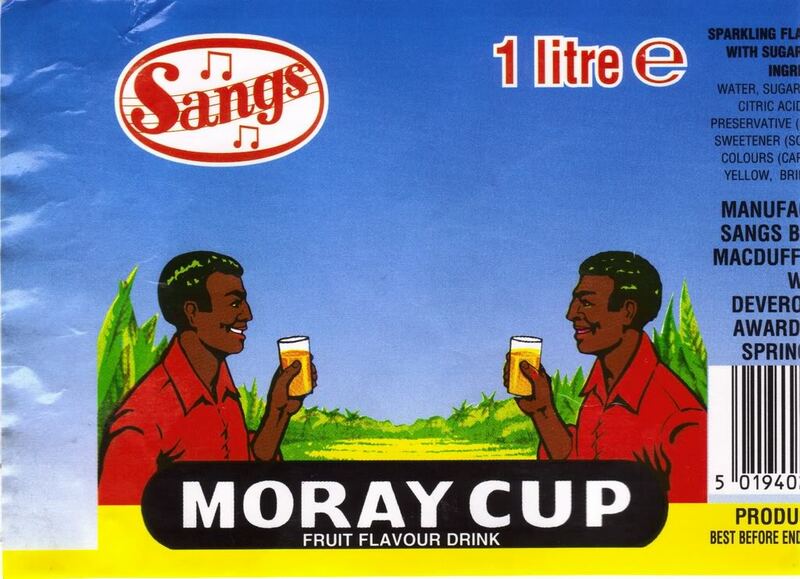 I sent the associated assets along to MacB (who I assume sell moray cup now, its difficult to find out after Sangs went into administration. So last post I was making good headway on the sonic title screen animation for Feliks game. Sadly that’s came to an end, but I enjoyed my time working with him. At the Sage (sonic fan gaming expo) 2014 expo, we received a lot of feedback on the intro and I took that onboard and made some progress on redesigning the sequence. It’s far more dynamic and `classic` mainly thanks to sonic being a lot larger in this one. His screen estate was pretty small in the last sequence. I may get bored in the future and come back and finish it off for my own amusement, i liked how it was coming along. 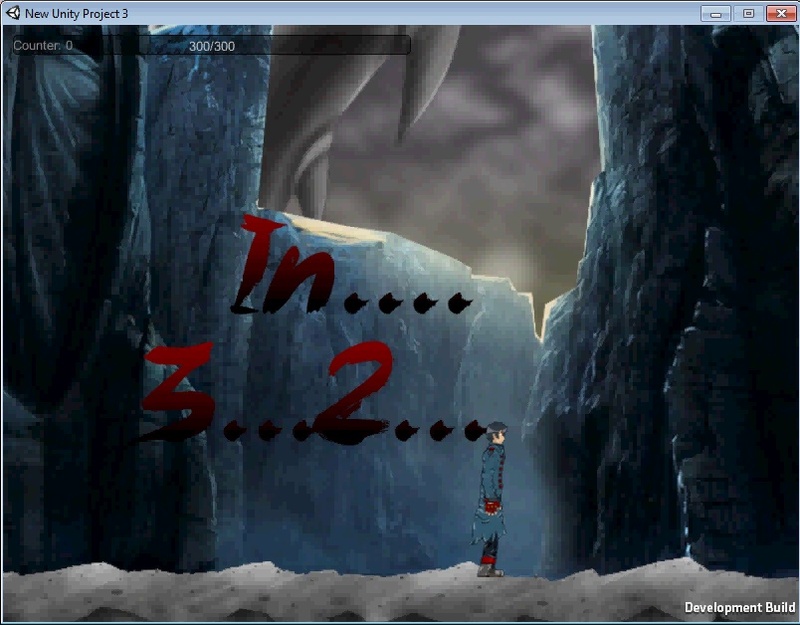 Here’s how the earlier sequence looked in the public demo. Being how it was a work in progress, some of the animation loops are incorrect as is the frame rate. Now onto more uplifting news! Mubeen got back in touch with me for more commission for his project. These are the kind words he had to say. The reason i had to stop doing commissions for him, was because I started working full-time at Blachere illumination. But that turned out to only be a months employment so I’m free to help him again. I’ve created an attack animation for a pair of fire gauntlets thus far. there’s a build of the game running, this is all I can show off for now. The animations are actually surprisingly smooth in-game. Next blog post i`ll be dedicating purely to team tartan paints project double rainbow, soon to be released commercially.